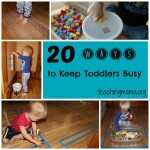 If you have a toddler, you know that it’s hard to keep them busy! They are either following you around, making messes around the house, antagonizing siblings, or trying to be “helpful” around the house. 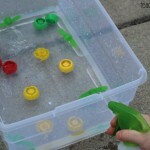 Today I’m sharing with you one of my favorite toddler activities. 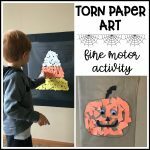 It’s called Cotton Ball Smash and it’s a great way to work on fine motor skills. Mix the cup of flour with a cup of water and mix with a whisk. 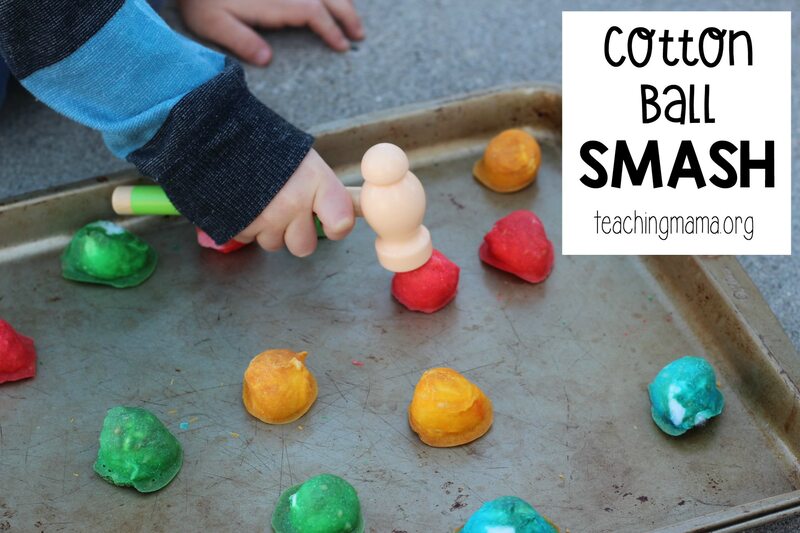 Dip cotton balls into the mixture and lay them onto the baking sheet. Bake in the oven at 300 degrees Fahrenheit for 45 minutes. 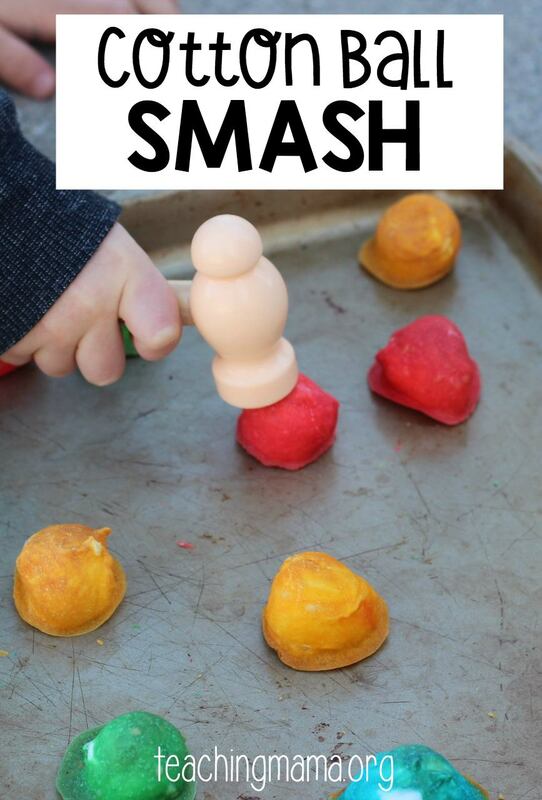 Have your child smash the baked cotton balls with a toy hammer. You can also squeeze them to make them crunch! 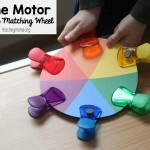 This activity is great for working on hand-eye coordination and it’s also very fun! Let me know if you try it out! 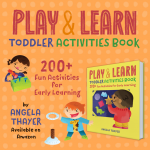 If you’re looking for more toddler activities, make sure to check out my Toddler Journey book! Hi my name is Sarah I have a 26 month old daughter and I am a stay at home mom. 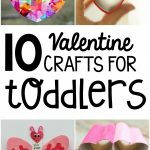 I am considering homeschooling my daughter for pre-school but I am no t quite sure were to begin for age ? Is she to young for a pre-school curriculum? Do you have any suggestions?